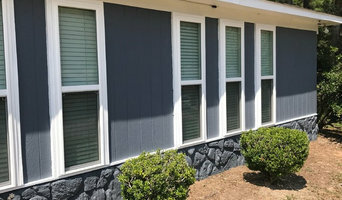 FloraBama Construction LLC provides high-quality remodeling or new construction building services in and around FloraBama. With our professional remodeling services, our customers get exactly what they want; a professional job done at a reasonable price. We pride ourselves on having a team attitude with decades of combined experience. Whether you want to add a room to your home, flip your house, or check off all those "honey-do's", FloraBama Construction Remodeling is the company to turn to. We don't just complete the project, we do so with the intent to offer the best quality and client satisfaction possible. Customer service driven We offer a variety of services, from structural cleaning, content packing and moving, to pressure washing, debris removal, demolition, carpentry and painting. Handyman capabilities to restore, install, repair and improve homes and small businesses. No project too small. Craftsman quality results from attention to detail and customer satisfaction. Not All Handymen Are Created Equal! At Lagniappe Construction Services LLC, we specialize in home repairs, pressure washing, preventative maintenance, real estate closing repairs and cosmetic updating. We are a full service company that strives for customer satisfaction. We pride ourselves in being on time, on budget and getting the job completed on schedule! We stand behind our work and even provide a warranty for your peace of mind. 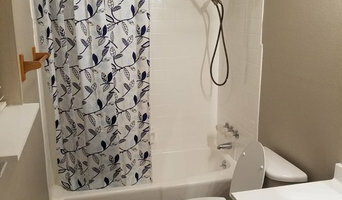 With over 30 years in the construction industry working on residential, commercial, industrial and military projects we decided to open Lagniappe Construction Services, LLC to better serve our local community offering a dependable handyman service with a focus on quality and customer satisfaction.